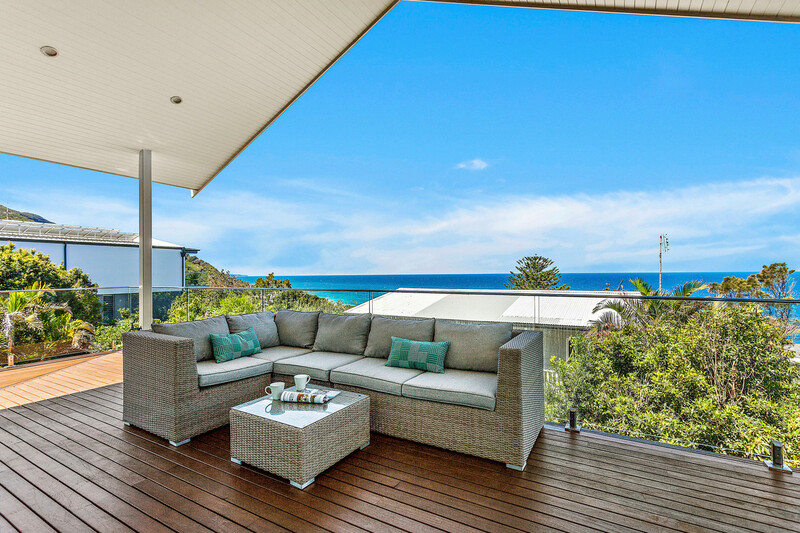 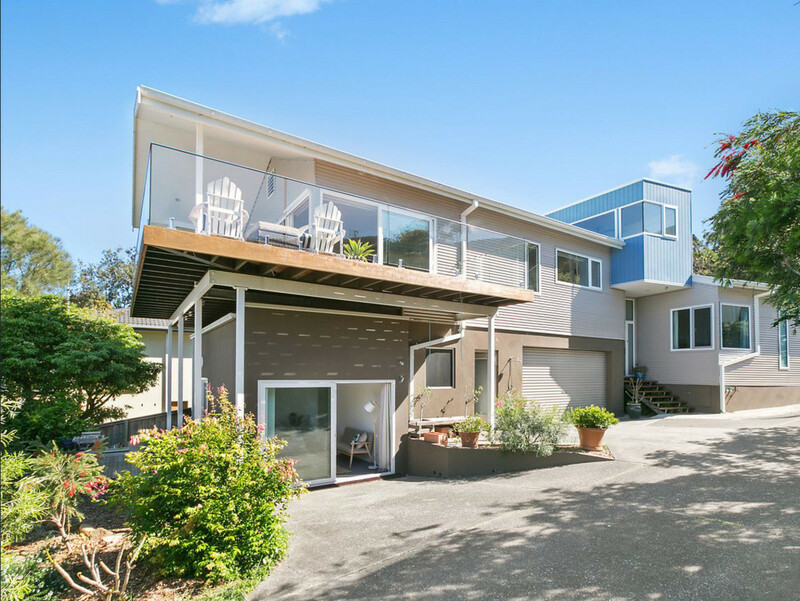 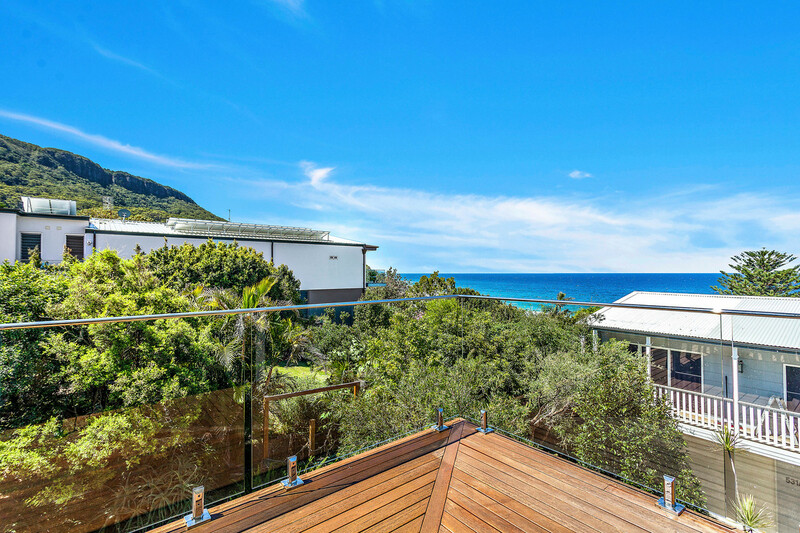 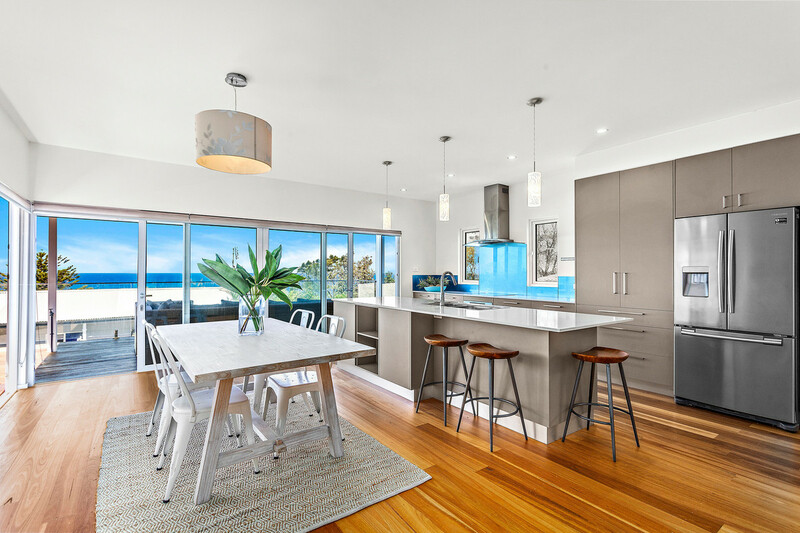 Capturing magnificent ocean and escarpment views from its elevated, prized east-side location, this light filled home provides spacious interiors, high ceilings and quality finishes throughout. 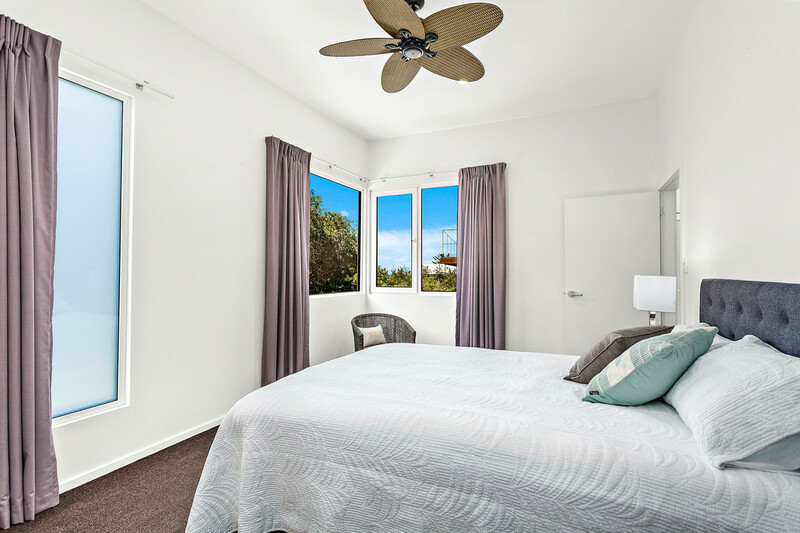 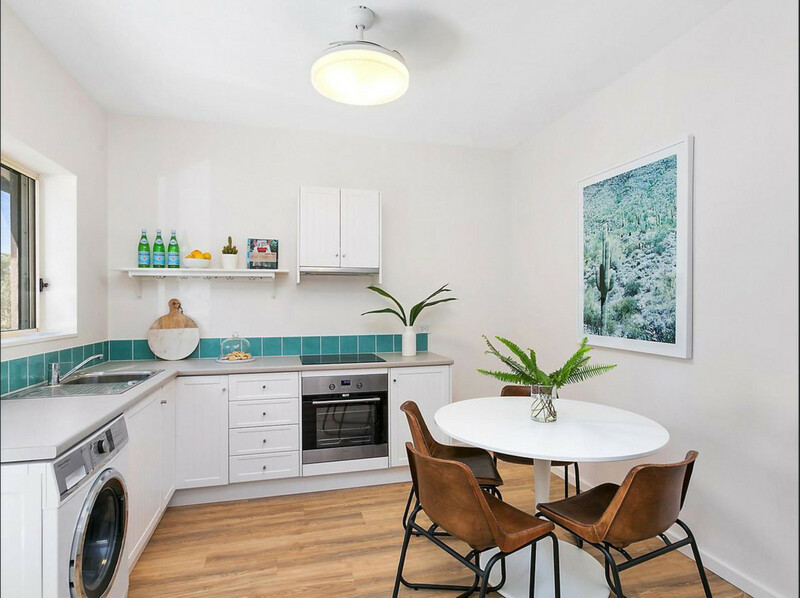 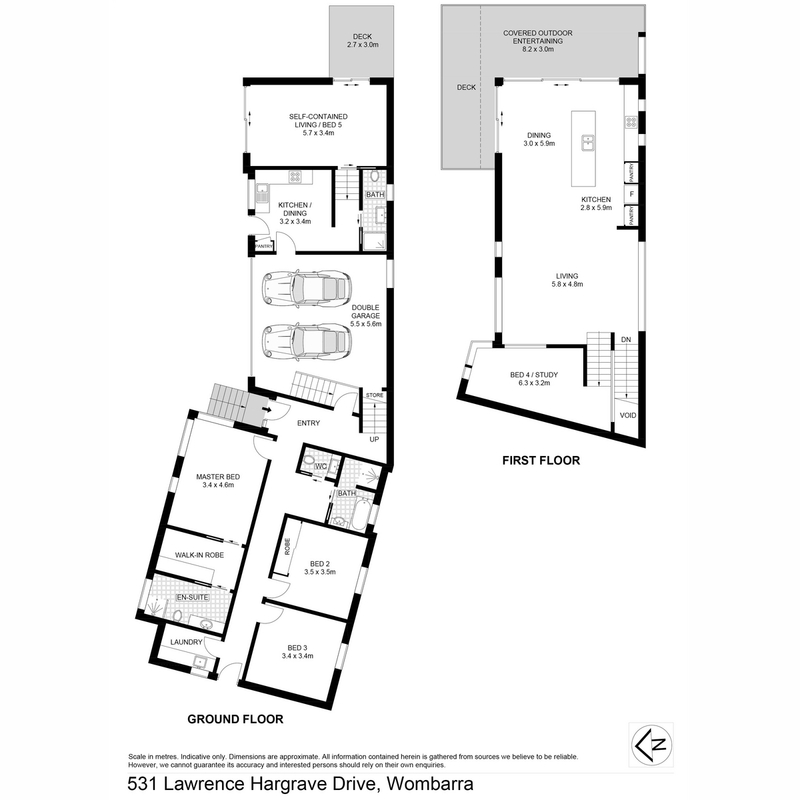 Featuring the added bonus of a gorgeous one bedroom fully self-contained flat that is totally separate, It’s perfect for holiday letting, in-law or teenage accommodation offering the potential to return up to $30,000 per annum. 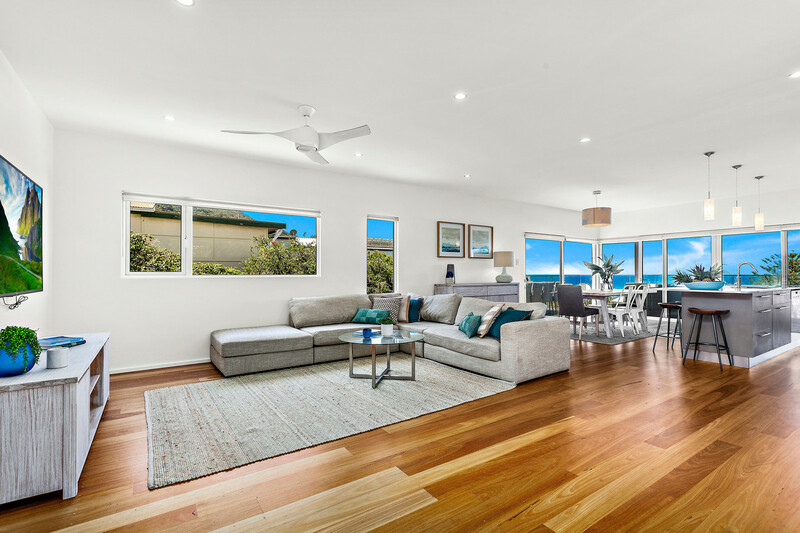 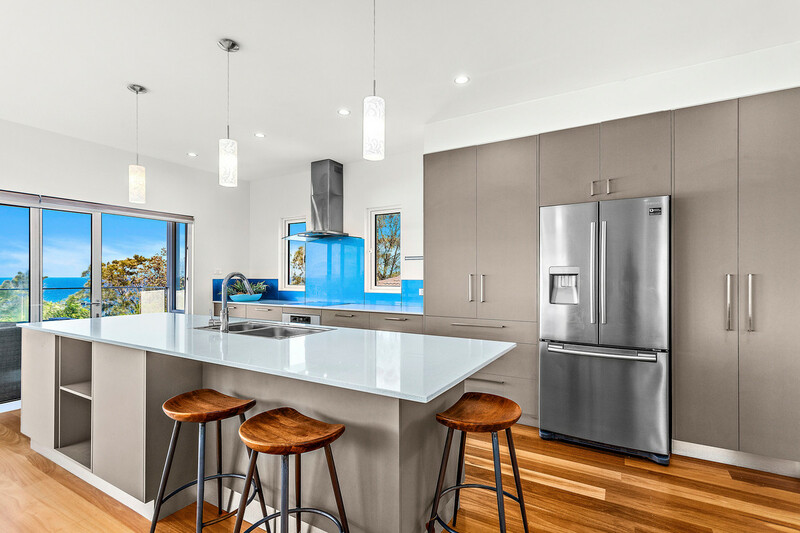 This stunning home is located moments to public transport, breathtaking beaches, Seacliff bridge and local coastal villages.